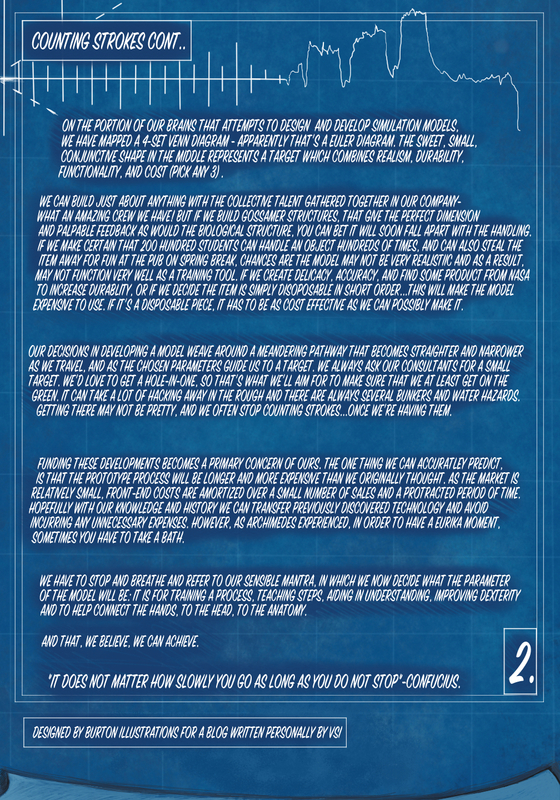 See what we’re working on at VSI. Spotlight Story with NAVC Spark! At NAVC this past February, Russ Gray was interviewed by NAVC Spark! for a spotlight story on VSI’s new Canine Dental Simulator. Check out the link below! VSI Canine Dental Simulator – NAVC Spark! 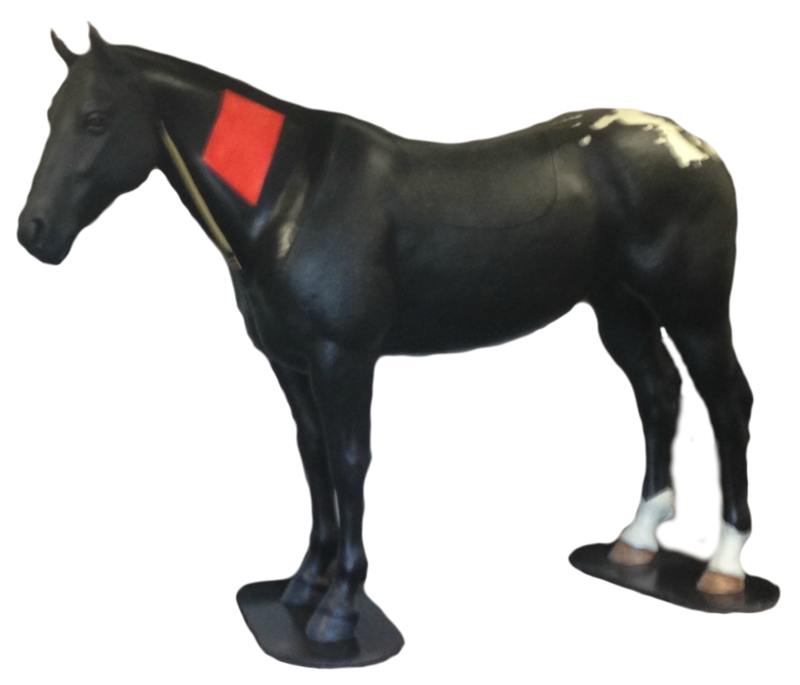 Check out this article highlighting some of the features of the VSI Equine Colic/Palpation model on the Horsetalk website! 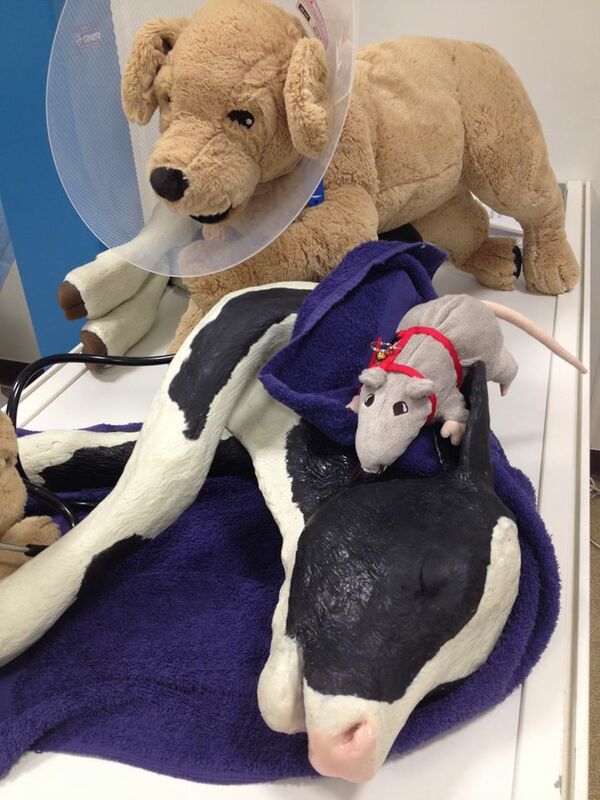 Interested in veterinary simulation in teaching? This years Invest Conference will be hosted at Lincoln Memorial University, in Knoxville, Tennessee. Check out the links below for more info such as dates, lodging, and activities in the area! 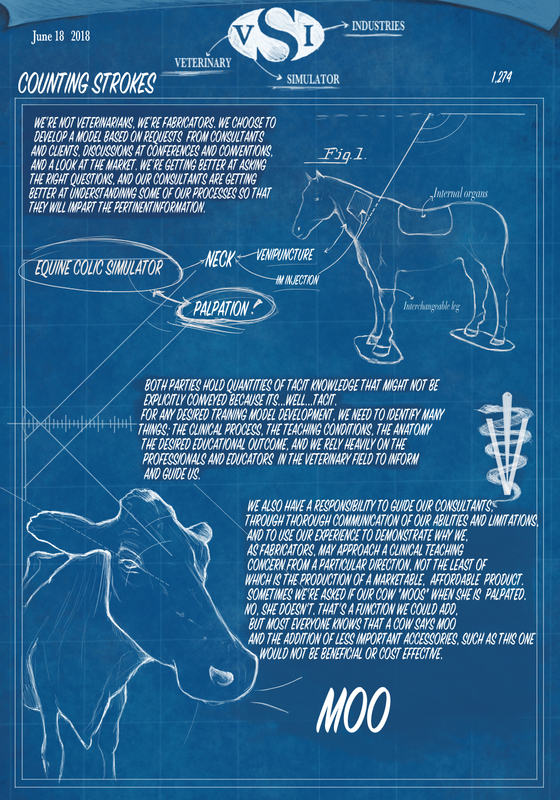 Veterinary Simulator Industries is a proud recipient of the 2017 Manning Innovation Award! Our Bovine Dystocia model was front and centre as part of this years’ award. Click here to be redirected to our Facebook page and find our Manning Award video! Great read about the winners written in the Calgary Herald here! Thank you to the Nantes College of Veterinary Medicine in France! Check out our NEW video, demonstrating some of the features of our Canine Dental Simulator. This life-like simulator comes with removable jaw sets for extractions, a jaw set suitable for performing x-rays, and a removable tongue and epiglottis, perfect for practicing intubation techniques. Email us for more information! 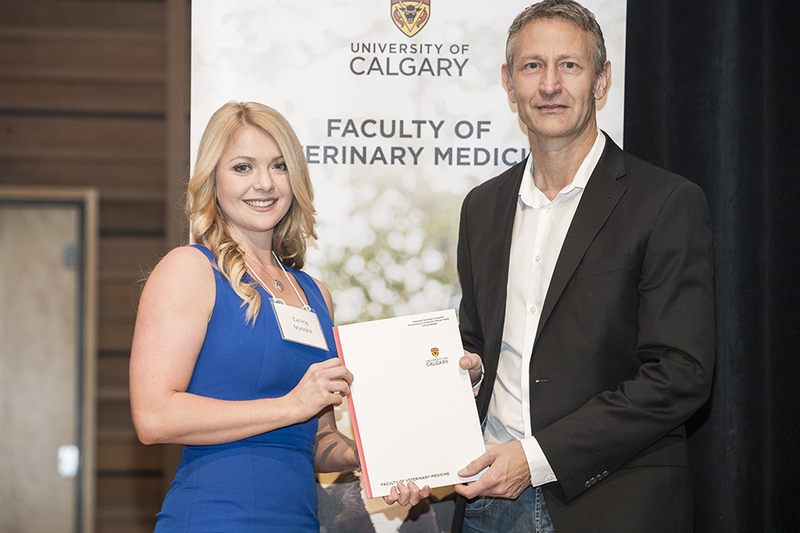 Veterinary Simulator Industries took part in the University of Calgary’s Giving Day! We have extended our Large Animal Production Health Scholarship to 2022. 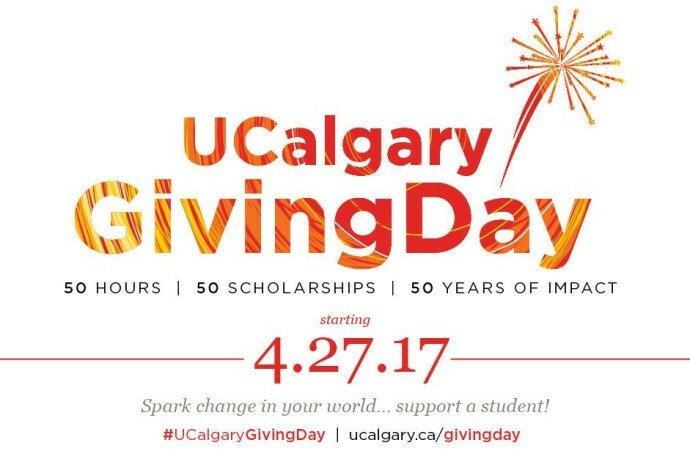 Thanks to all the other donors who are supporting students here at the U of C! 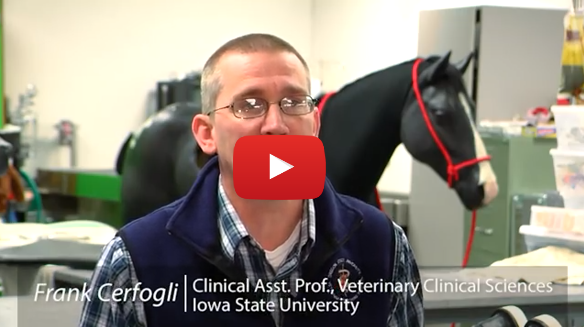 “The future of the clinical skills laboratory is unlimited” says Dr Frank Cerfogli in this look at the impressive Clinical Skills Laboratory Iowa State University.